Looking for our locations? Click here. 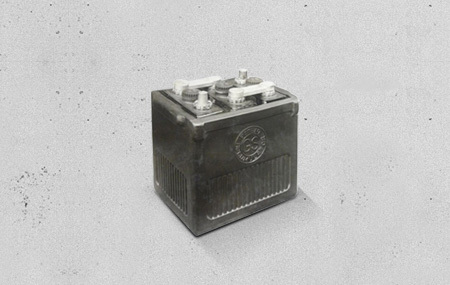 In 1895, Genzo Shimadzu, founder of GS, manufactured Japan’s first lead-acid storage battery. 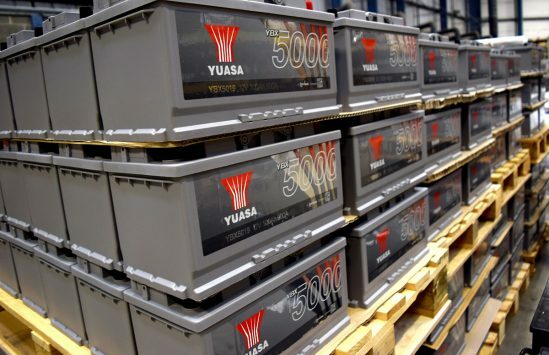 Now, over a century later, GS Yuasa are still one of the world’s largest global manufacturers of Lead-Acid and Lithium-ion (Li-ion) batteries. 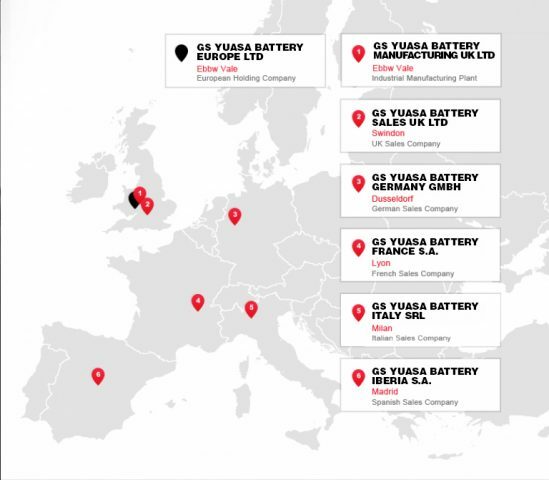 For over 30 years, GS Yuasa Battery Europe Ltd has been Europe’s leading battery supplier and the number one choice for quality, performance and reliability. 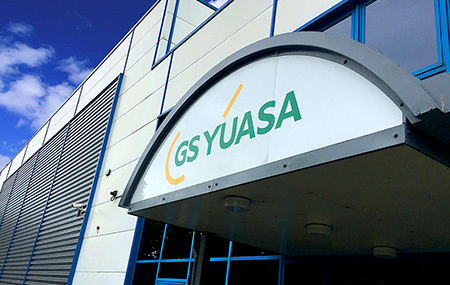 The GS Yuasa Group consists of 65 subsidiaries and 33 affiliates in countries throughout the world. 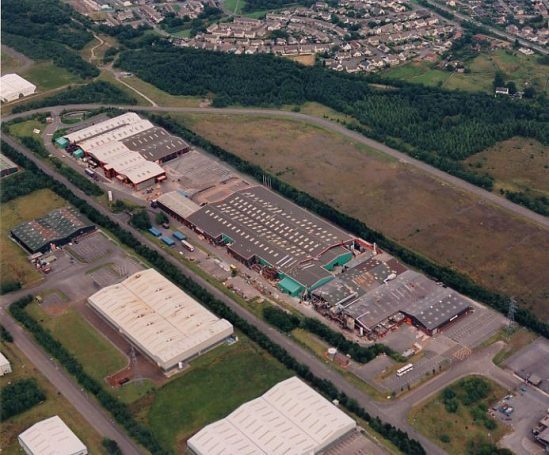 Since its founding in 1895, the GS Yuasa Group has continually contributed to economic development and the improvement of living standards through the development and manufacture of batteries, power supply systems and lighting equipment. 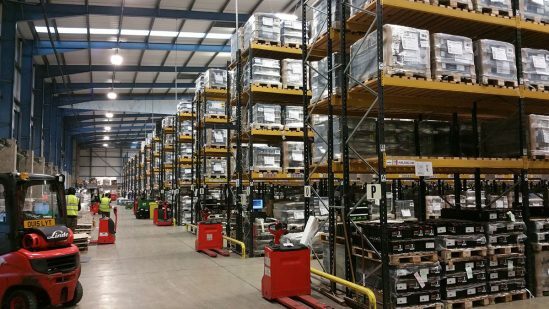 We are a major force in the market as one of the world’s leading manufacturers of automotive and motorcycle batteries. 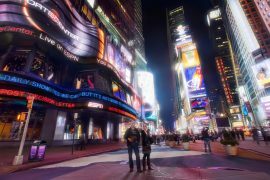 As a supplier of high-performance power supply systems, we help ensure the reliability of social infrastructure. The GS Yuasa Group was formed in 2004 following a merger between the Japan Storage Battery Co. Ltd and the Yuasa Corporation. Based in Kyoto Japan, GS Yuasa are a major force in the market as a leading manufacturer of next generation energy systems encompassing not only vehicle use, but also a wide range of fields, from deep sea to aerospace, to meet increasingly sophisticated needs. 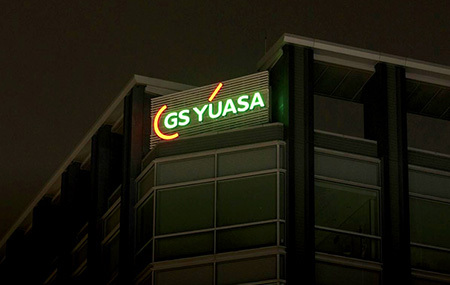 GS Yuasa was established in 2004 as a joint venture between two battery super powers – GS and Yuasa, both with a long history of development and growth. Today GS Yuasa leads the world with innovative power solutions ranging from sophisticated technology powering the International Space Station and the manned research submersible “the Shinkai6500”, to state of the art batteries used in automobiles, motorcycles, marine, rail and aviation applications including the state-of-the-art Boeing 787 Dreamliner. GS Yuasa also utilises this same technology in it’s cutting-edge consumer and industrial use batteries and backup power systems. GS Yuasa is leading the way into the environmental age with an increased focus on clean energy and the development of next-generation batteries such as safe, high-performance lithium-ion batteries and nickel-metal hydride batteries for use in hybrid and electric vehicles. GS Yuasa provides the manned research submersible, the Shinkai6500, with its primary power source: compact, sophisticated batteries capable of resisting the extreme water pressure of the deep sea. GS Yuasa’s lithium-ion batteries installed in rubber tire trains eliminate the need for overhead wires. These trains can run solely on battery power. 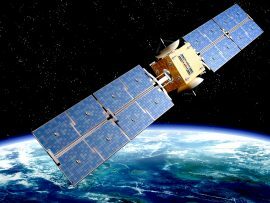 GS Yuasa’s innovations are helping mankind achieve its dream of space exploration by providing the advanced technology needed to survive the harsh environment of outer space – GS Yuasa batteries play a crucial role in the power supply system for the International Space Station. 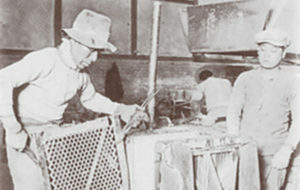 Throughout its long history, GS Yuasa has worked to create innovative technology and it is this commitment which serves as the foundation for GS Yuasa’s continuing efforts to explore new possibilities in the field of electrical energy under the corporate vision of “Innovation and Growth”. GS Yuasa Corporation was formed from two companies, Japan Storage Battery and Yuasa Storage Battery. Both were responsible for building the foundation of storage battery development and manufacturing in Japan. Japan Storage Battery was established in 1917 and Yuasa Storage Battery was established the following year. Since then, both companies have worked diligently to promote storage battery development, culminating in a 2004 merger of the companies in an effort to achieve further growth and development. It has now been 100 years since the original companies were founded. Their histories are truly marked by a continuous succession of innovations. In 1920, one of our founders invented a revolutionary method for manufacturing lead powder, which was the most important ingredient for lead storage batteries. That invention resulted in a dramatic improvement in the quality and performance of lead storage batteries. The principle and technology involved in the invention continues to be used today. In the last half of the twentieth century, mankind expanded the scope of their activities high in the air, deep in the ocean, and even into space. In space, only a thin exterior wall separates the living spaces from the harsh external environment. Consequently, highly reliable batteries and power supply systems that can supply adequate electric power are essential for maintaining an environment that can sustain human life. Therefore, we developed a high-performance lithium-ion battery that is able to satisfy those specialized requirements. Thus, we are playing a role in pioneering the new frontiers of mankind. 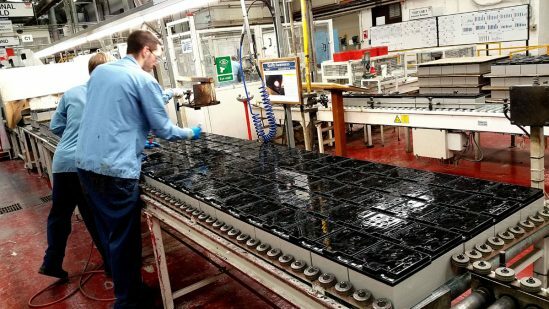 Accomplishments such as applying the sophisticated technologies we developed for special-application batteries and successfully mass producing automotive lithium-ion batteries ahead of competitors have contributed to our reputation for innovation. Our technologies are used in many hybrid and electric vehicles, which has promoted their widespread adoption. Developing new technologies and opening up new markets. Our history of successive innovations is rooted in the corporate DNA we inherited from our predecessors. That DNA has now spread to 38 operating sites in 17 countries throughout the world, where it has been inherited by each of the 15,000 employees working there. Almost none of the various machinery and equipment operating today, in the 21st century, could move without electricity. That indicates just how far electricity has permeated our lives and become an integral part of public infrastructure. When electricity was first invented, no one could have imagined that electricity would develop into such a large industry. Nevertheless, our ancestors saw potential and used ingenuity to keep solving the next problems. As a result, we have consistently remained persistent in our unrestrained efforts to improve product performance and quality. That consistency has resulted in the trust we receive from others today. Therefore, we must continue to maintain and further strengthen our trusted brand. With the reduction of power consumption and the impact on the environment being major issues for society today, batteries now have an unprecedentedly large role in solving those issues. Since we have been actively involved in promoting the progress and development of electricity from its early days, it is our duty to maintain a broad view of energy management in society, identify unnoticed problems, and work to solve those problems as soon as possible. For that reason as well, we intend to invest greater efforts in developing human resources. We will cultivate personnel able to solve society’s problems and continue developing our technical capabilities, products, and services. Furthermore, by allocating human resources optimally throughout our organization and focusing efforts on generating synergies between our group companies and diverse range of partners, we will expand our aspirations throughout the world. I believe that is the model for what our operations should be. ©2019 GS Yuasa International Ltd. All Rights Reserved.